With over a whopping 500 million active monthly users, Instagram has established itself one of the world’s most popular social media platforms. For businesses, in particular, the digital media channel has become an increasingly important marketing tool, helping organisations build an online presence and ultimately playing a key role in attracting potential online buyers.So if you haven’t yet joined the Insta-revolution, it’s probably time to re-think your social media strategy and incorporate the platform into your business’ marketing campaign. For businesses and users alike, Instafame isn’t something that comes overnight. Building up an online following often requires digital expertise as well as a solid approach to social media. 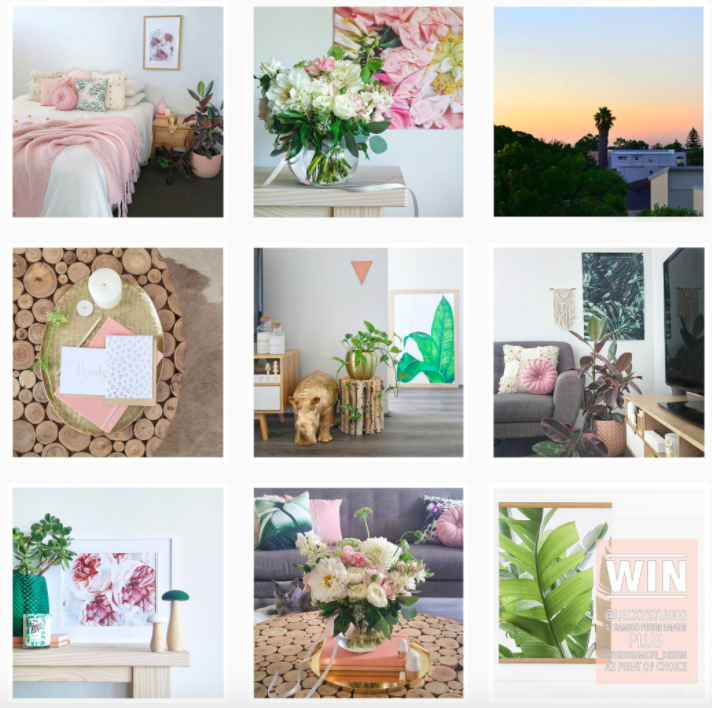 Natalie Piper is a Perth-based home-stylist turned Instagram sensation, who shares some top tips on how to optimise your business’ Instagram account. Whatever her intentions, Natalie was certainly doing something right when it came to building up her Instagram following. 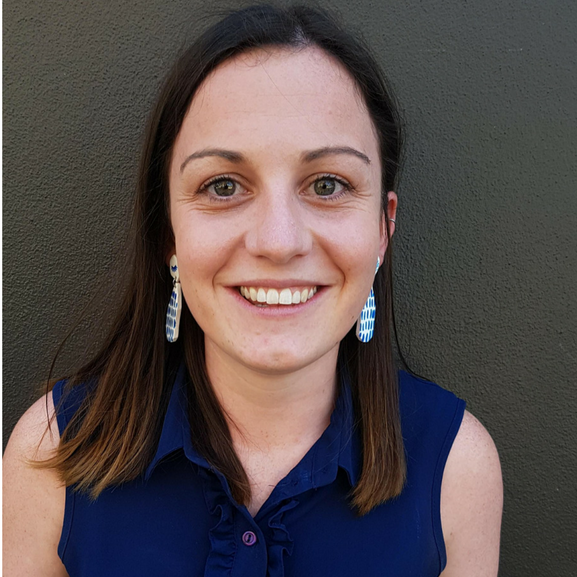 Having now hit over 31,000 organic followers on the platform, it’s safe to say Natalie has found an effective approach when it comes to social media marketing. Keep it real - Silverspoonstyle isn’t just focused on pretty pictures of Natalie’s home. The home-stylist also likes to share the stories that inspire her posts. Natalie will often post references to her husband and her general lifestyle to show there’s a real person behind her account and to increase follower engagement. Be responsive - Taking the time out to reply to comments is really important when it comes to maintaining user engagement with your brand. By giving a little bit of love back to the people you follow yourself, you build a loyal following and become part of an Instagram community. Post interesting content - It’s important to generate engaging and eye-catching content on your social media accounts. Instagram is a visual platform, so you need to produce beautifully-styled photos that appeal to your audience. Promote your product - Don’t be afraid to approach social influencers to promote your products. This is a great way of getting the word out about your brand and increasing your reach on social media. Hosting the occasional competition is also an effective way of promoting your product and encouraging follower engagement with your account. Keep things relevant - When it comes to posts and hashtags, you need to keep things relevant to your location and business. People will regularly search hashtags such as #perth to research local happenings and upcoming events. If you own a local business, you should always use local tags that are relevant to your company i.e. #perthflorist. Need help optimising your social media campaign? The experienced team at Undergrnd can help you find an online strategy that suits your business. Get in touch with us via our website to find out more.